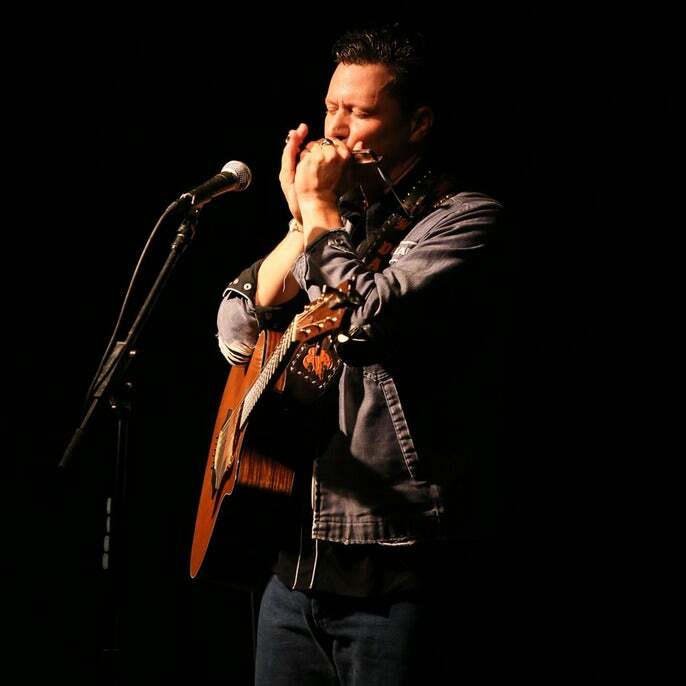 Daryl Wayne Dasher is a Tennessee based singer/songwriter (with local ties) who brings a fresh and organic approach to Country and Folk music. His lyrics often revolve around social consciousness, the great outdoors, personal conflict, and love. His enthusiasm for his craft is infectious, and his live shows are guaranteed to energize you with positive vibes.